FANTASY FOOTBALL WHAT ARE THE PATRIOTS COOKING? WHAT ARE THE PATRIOTS COOKING? 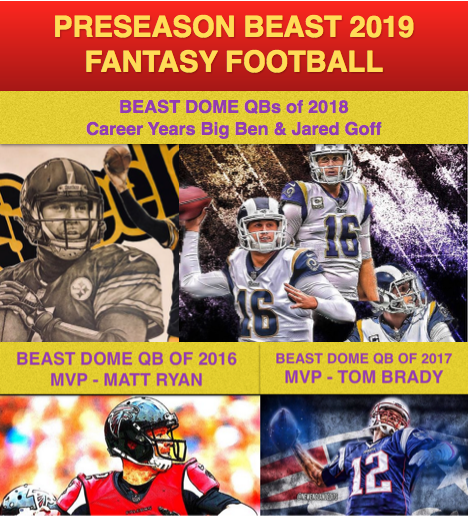 Last season BEAST DOME was one of the few and only Fantasy Football website that strongly suggested that Tom Brady be part of your draft strategy. Other fantasy sites wanted you to wait at QB while loading up at RB, I said do not fall into the sheep trap, and the rest was history. The reason why Tom Brady was a heavy part of the BEAST DOME Draft Strategy was because of the addition of Brandin Cooks. Cooks was the first deep threat since Randy Moss that Brady has had in a long time, when Brady set records. While Cooks may not get the numbers every single game, he was a player that is forcing the secondary to play 20 yards deep to make sure Cooks does not burn everyone. 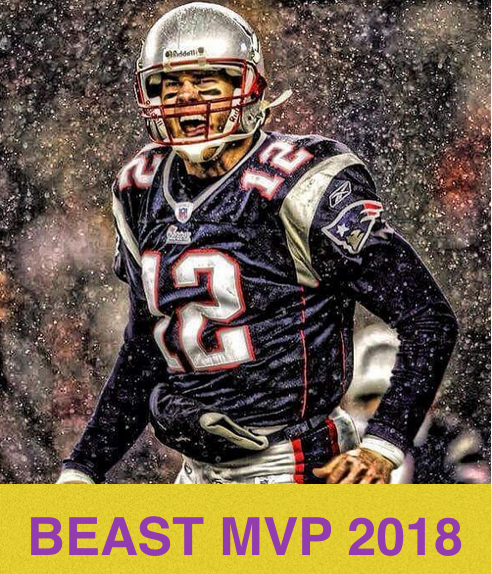 The result, Tom Brady won MVP, while Cooks barely cleared 1000 Yards and only 7 TDs. The Patriots have now traded Brandin Cooks away to the Rams, Danny Amendola signs with the Dolphins. Leaving the Patriots with Rob Gronkowski/Julian Edelman/Chris Hogan/Phillip Dorsett/Cord Patterson/Kenny Britt and Malcolm Mitchell. When you look at that list, you see a lot of guys that have been special at one point in their careers, but all these players carry question marks. Gronk was contemplating retirement for good reason with his injury history, Julian Edelman coming off of an ACL injury. Dorsett still not proven, same can be said for Cord. Kenny Britt and Malcolm Mitchell have dream WR bodies, but neither player has yet to have a season that makes you go WOW. Chris Hogan has not had a clean bill of health himself. So what are the Patriots doing? Losing two huge KEY players, not to mention Dion Lewis who has been the go-to RB for the Patriots for the last two years, all in the last days of MVP Tom Brady. The Patriots are doing what they have done all along. They are showing the world, that Tom Brady makes his WRs, not the other way around. Sure having talent helps, but David Givens/Donte’ Stallworth/David Patten/Deion Branch and so many more. All players that have had strong seasons under Tom Brady because Tom Brady is simply Tom Brady. He is the greatest QB to ever play the game, and once again he sets a NFL Record for Passing Yards in a Super Bowl throwing for 505 Yards. Not even having Brandin Cooks on the field for the entire 2nd half against arguably the best defense in the NFL Last season. With no Brandin Cooks, many will expect Tom Brady to take a step in the wrong direction. Nate Solder his blindside offensive lineman is gone as well, New York Giants. Despite all this, Brady is still the best. Last season without Gronk, Brady did not put up Brady numbers averaging 200+ Yards and 1.5 TD. With Amendola gone and Cooks gone, Brady and the Patriots lost two big supporting roles. While Edelman will return, a torn ACL for a player that relies on his cutting for his route running is not the best sentence you want to read when finishing this article. 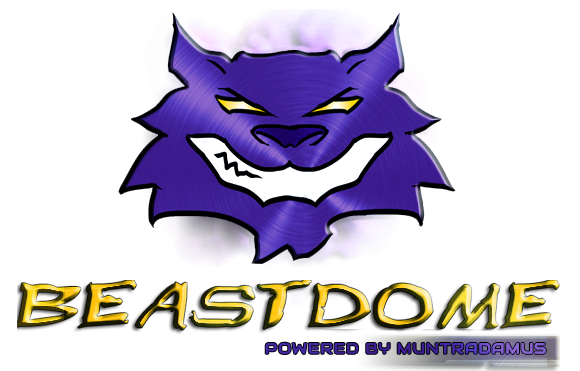 Will Brady be the BEAST DOME QB of next season? Still way too early to say, Gronk and the Patriots organization are still not on the same page, there are moves that need to be made around the league, as well as the NFL Draft. 40 going on 41, Brady is one of the toughest QBs in the NFL, but how many more hits can he take? At least, Josh McDaniels will return as his Offensive Coordinator.